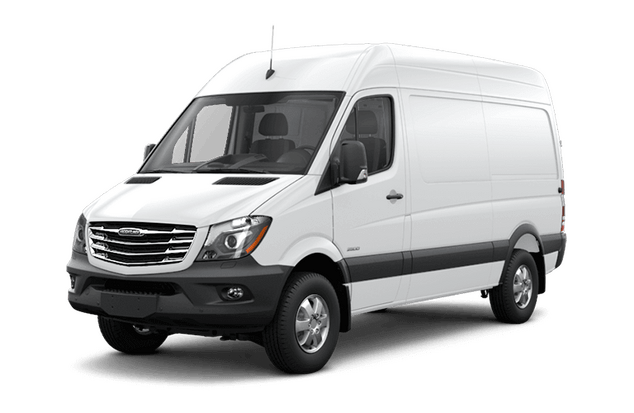 Not all cargo is created equal. 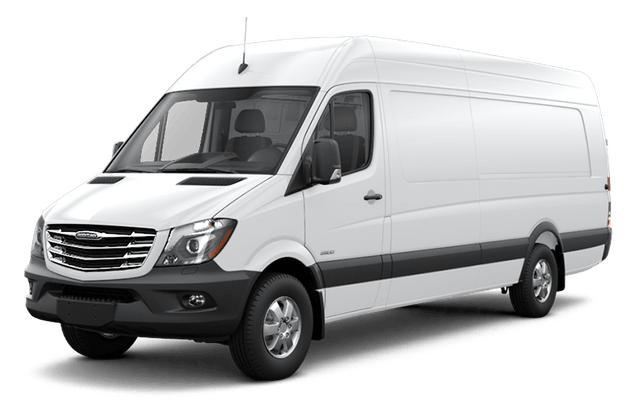 That's why the 2018 Freightliner Sprinter Cargo Van is one of the most customizable commercial vans available. This Sprinter allows for customizable wheelbase length, roof height, powertrain, and payload capacity to shoulder nearly any load imaginable. Whether its tools, cargo, or anything in between, this van will accommodate whatever you might carry. 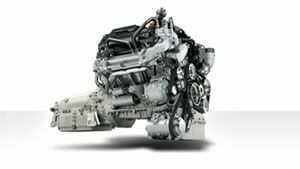 A 6-cylinder turbocharged diesel engine with 5-speed transmission provides power to spare, capable of carrying 3,501 pounds standard, upgradeable to 5,695 pounds as the job demands. For the safety of yourself and whatever might be in the back, rest easy with the latest in automated safety features including Crosswind Assist for windy driving, Load-Adaptive Stability for dynamic breaking in the event of wheelspin, Rescue Assist, and a rearview camera for more precise hassle-free parking. For maximum productivity and cost-reduction, spend more time on the road and less time in the shop with Sprinter's industry-leading service intervals of up to 20,000 miles. 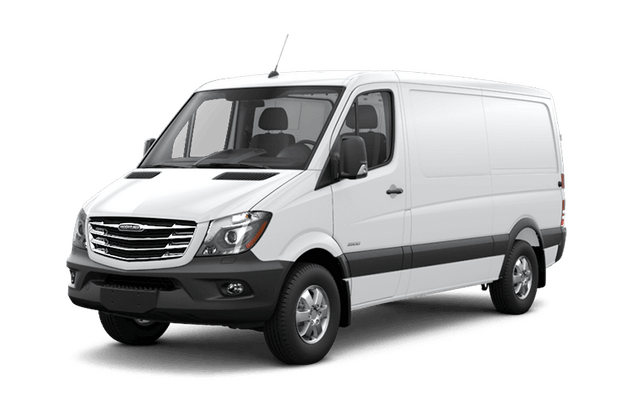 Good work and results run on reliability and flexibility, and on that front, the Sprinter Cargo Van has you covered. Big jobs take muscle. 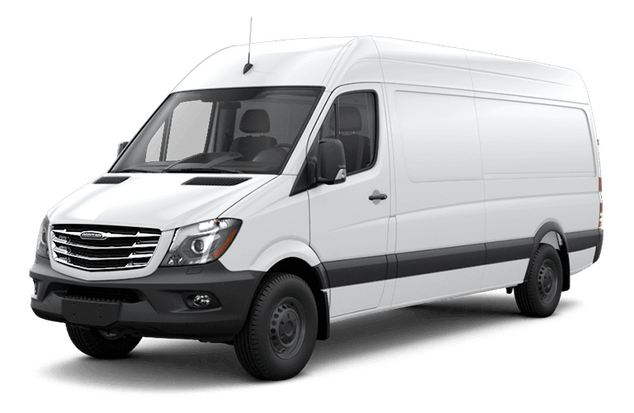 That's why the Sprinter Cargo Van comes standard with a 3.0L V6 turbocharged diesel engine with 5-speed transmission, rated at 188 horsepower at 3,800 rpm. A certified low-emission 24.5-gallon fuel system means less time and money at the pump, and that means more time on the job. 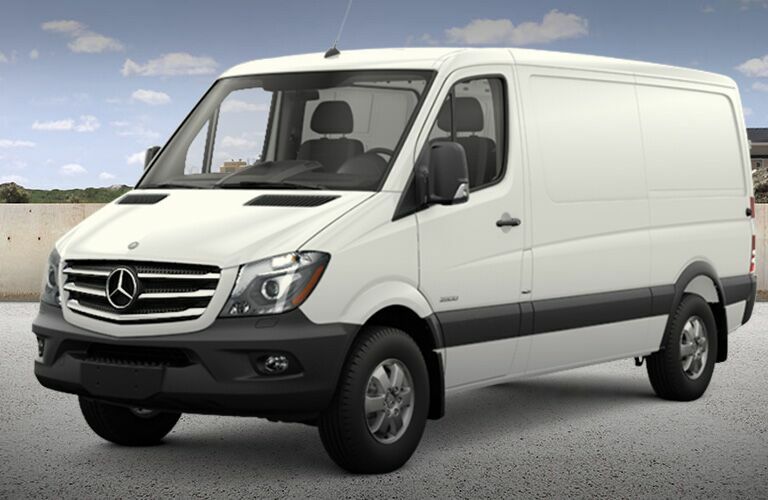 No two jobs are alike, and the Sprinter Cargo Van is designed with that virtue in mind. 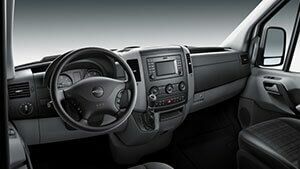 Choose from three wheelbase lengths and three payload sizes or go with a high roof for more cargo volume. Step up to a 4x4 powertrain for improved performance in inclement weather and install additional safety features for even the toughest jobs. Moving large shipments is rarely ideal and made worse by poor visibility. Blind Spot Assist uses radar sensors to monitor approaching vehicles on multi-lane highways, detecting vehicles in your blind spot and alerting you with visual and audio cues. 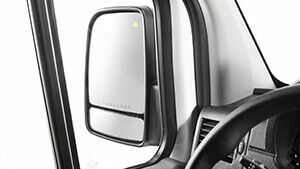 In the hectic environment of highway traffic, Blind Spot Assist makes the trip that much easier.